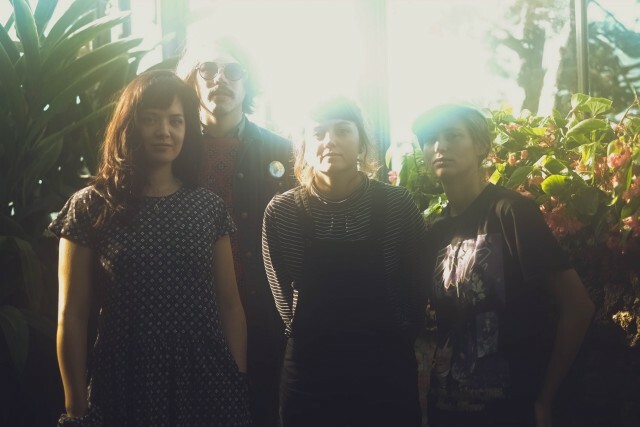 Rebel Kind are an indie rock outfit from Ann Arbor/Ypsilanti that craft noisy, colorful garage-pop for Urinal Cake Records, the same label that brought us Stef Chura. The band’s upcoming album Just For Fools follows up 2014’s sprightly Today and echoes many of the same sonic influences, including dream-pop and zippy alt-rock. Lead single “Kiss You” approaches a romantic interest with a playful recklessness over breezy guitars similar to those of contemporaries such as Hinds and the Vaccines. Meanwhile the title track is a dismissive kiss-off backed by ’60s girl group harmonies, with singer Autumn Wetli bitterly suggesting to an ex-lover: “Go off now and do your own thing/ You always did it anyway.” Yet no amount of bad blood can knock down the project’s shimmery charm. It’s unequivocally delightful music — thin, fizzy, and bright. Listen below. 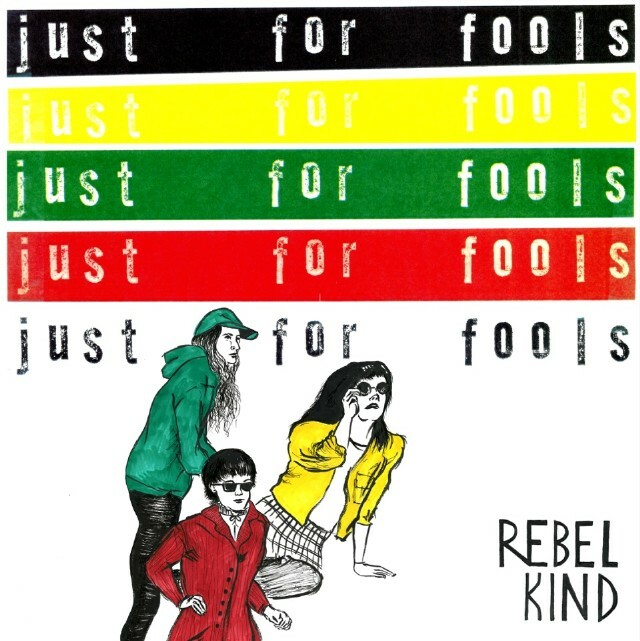 Just For Fools is out 12/16 via Urinal Cake Records. Pre-order it here.